Research in psychology shows that conflicts in teams can have a positive impact on team performance. 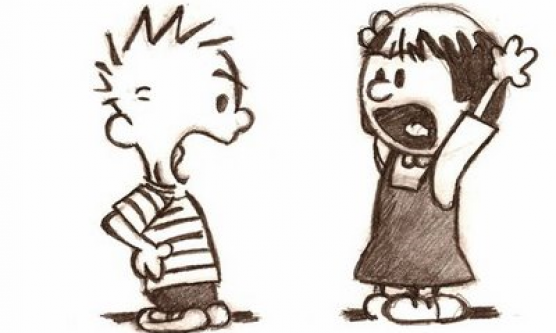 Conflicts are defined as “disagreements among group members over the content of their decisions and differences in viewpoints, ideas and opinions related to the task”. However, whether or not conflict has a positive impact depends on the level of open-mindedness and the emotional stability of the team members (i.e.. openness to experience and emotional stability of the Big Five Personality Traits). Task conflict with high levels of openness and emotional stability among team members has a positive impact on team performance and task conflict with low levels of openness has a negative impact on team performance. Conflicts in teams – particularly teams performing non-routine tasks – are pretty much inevitable and with the right team composition conflicts can now even be positive for team performance. What is your team’s score on openness and emotional stability? Next Next post: Does Science Point to the Obvious?